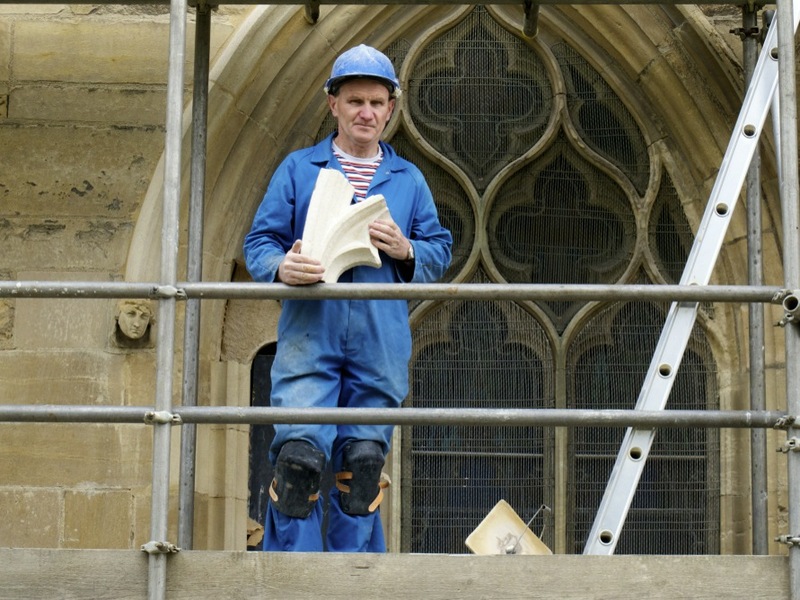 The idea of looking at churches with new eyes is at the heart of The Light Ships. 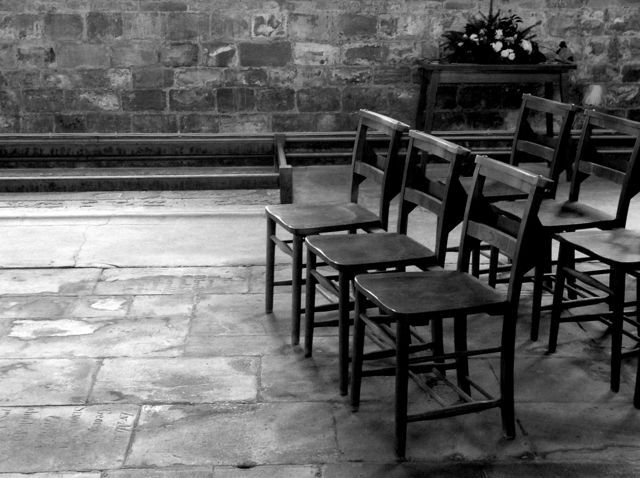 Unless you were brought up in another faith or a different part of the world, churches are such a familiar part of the English cultural landscape that their strangeness is all but invisible. 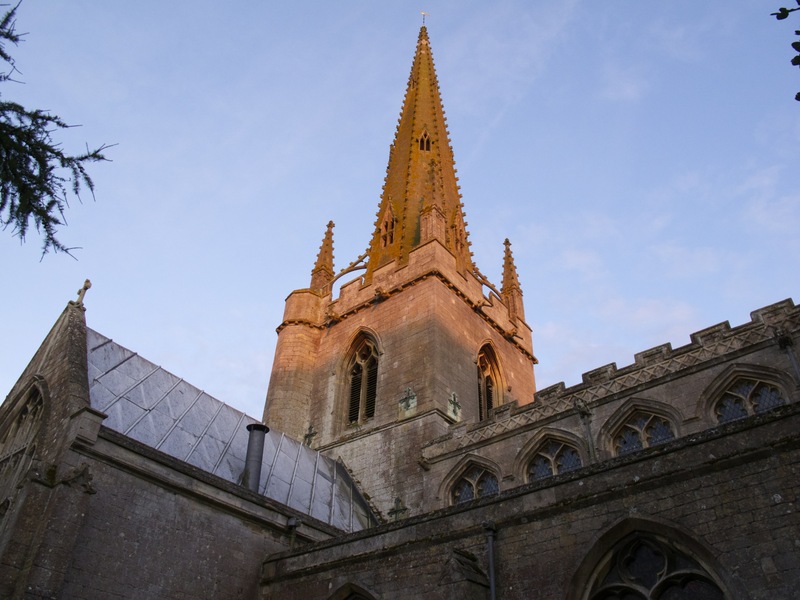 All these arrows pointing at the sky, the spires that give the project its name, are so commonplace – but what an extraordinary thing to build. Unlike skyscrapers like the Shard, they have no monetary purpose. Their value is immaterial. And yet, they are massive physical presences. Tons and tons of stone, quarried, ferried, carted, hauled, carved, winched, set and finally billed. For all that, it’s never occurred to me to wonder what was inside those stone needles. 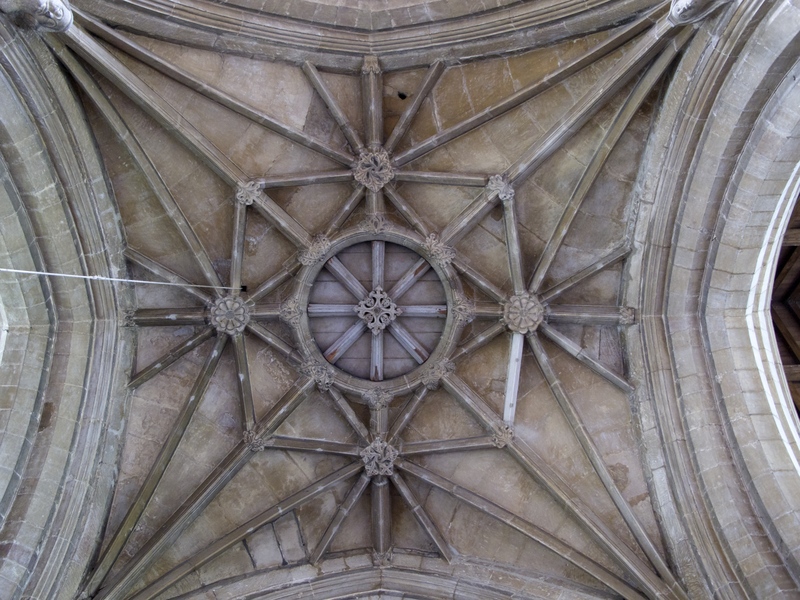 When you walk under towers, you see a ceiling, sometimes beautifully vaulted in stone, like this one at Gosberton. 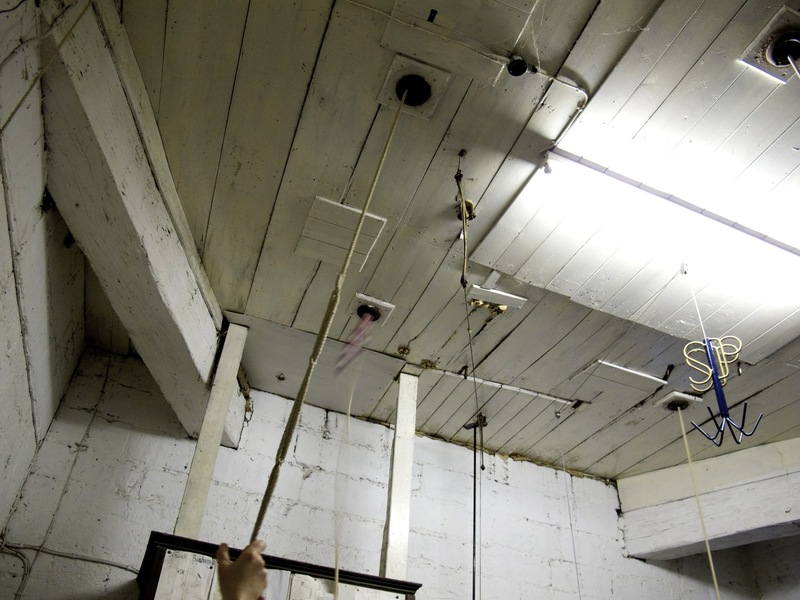 Climb up into the tower, and you’ll probably find a room from which the bells are rung, the ropes telling you that the bells are hanging above. 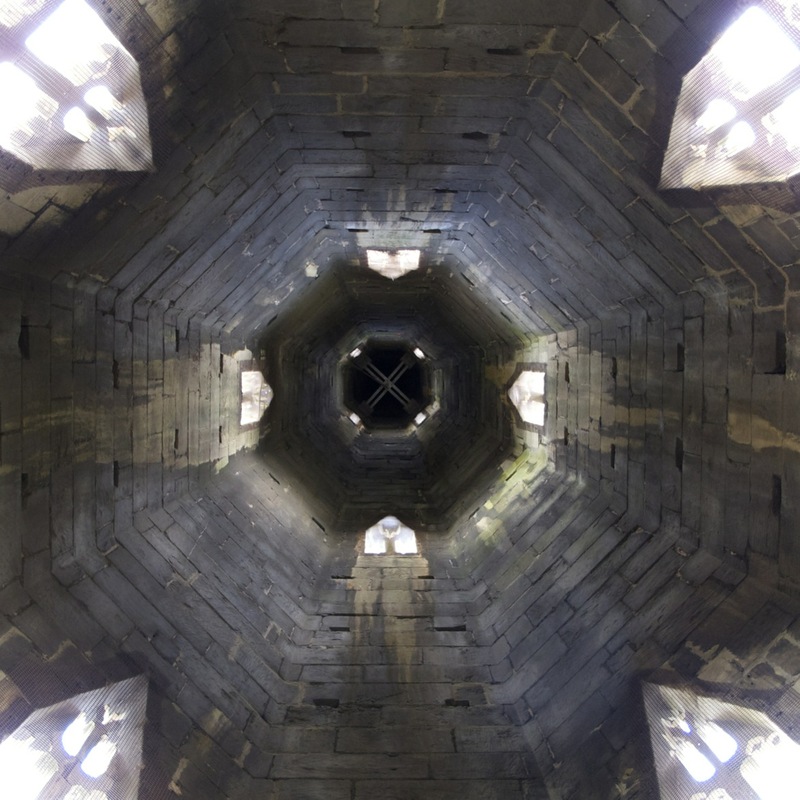 But go on up, as I was able to do yesterday, and you might be able to step into the spire itself and discover this extraordinary sight, the walls stained by rainwater but otherwise unchanged in the 700 years since the masons took away the scaffolding. 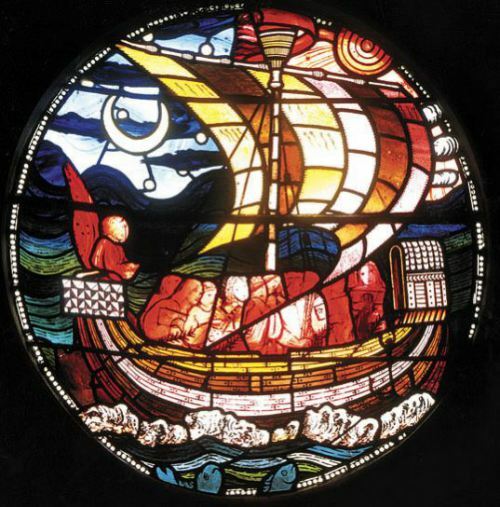 This roundel is at the top of the St Frideswide window made in 1858 by Edward Burne-Jones for the Latin Chapel of Christ Church Cathedral in Oxford. It fits within an ancient iconography that connects ships, church and community in a metaphor of the human journey through life. I’ve seen some lovely stained glass at Moulton and elsewhere but I haven’t yet discovered whether there is any among the 14 churches in this project made by an artist of the calibre of Burne-Jones. But it wouldn’t surprise me: churches are full of art that you’d usually have to go to a museum to see. Churches have been part of the English landscape for so long that they’re easily taken for granted. After all, every village has one. They define the parish, English administration’s basic unit. In rural areas, where later building hasn’t grown up to obscure them, they’re still the most prominent buildings. It is their spires and towers that you see from a distance, marking place. That familiarity can make it hard to see what extraordinary creations they are. Take something as plain as stone. A stone church looks right, normal, what you’d expect. The Fens are full of them, big, handsome and intricately decorated or small and friendly-looking. Each one made of silvery-grey limestone. But remember: this is Fenland. Until humans got to work, this was a soft place where earth and water existed in an eternal embrace, shifting and slippery. Only the drains and sluices and pumping stations, and the constant vigilance of those who manage them, keep this land from returning to its ousy nature. So if there was nothing here to build with, except reeds for thatch, where did all this stone come from? 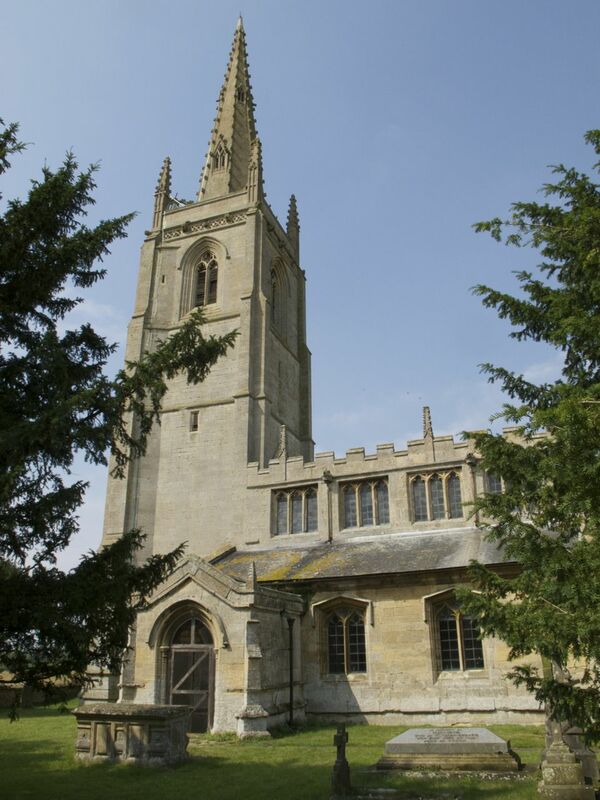 In SW Lincolnshire, where the county meets Northamptonshire and Cambridgeshire, lies some of the finest building stone in England. 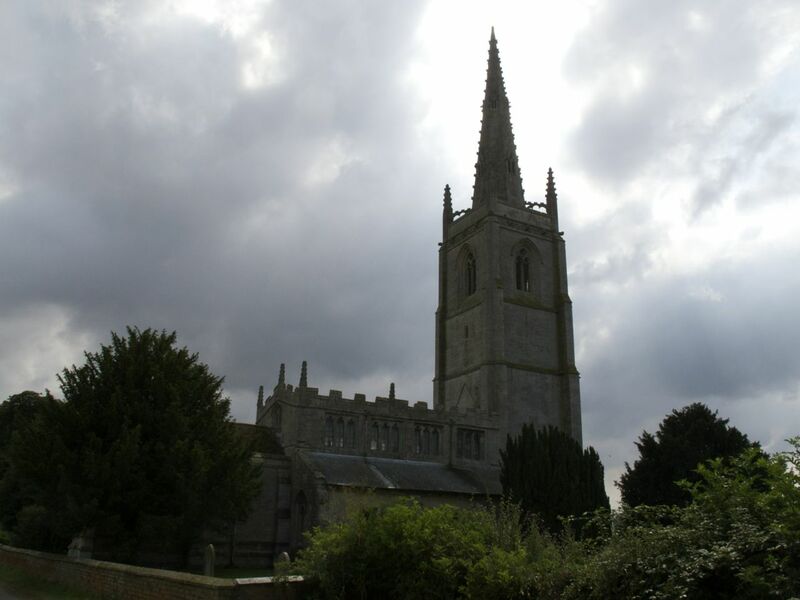 Oolitic limestone from Barnack was used to build many of the best churches in East Anglia, including Crowland Abbey and Peterborough Cathedral. And it was the same water that allowed people to bring that heavy stone from Barnack and other quarries to build churches in the fens, in a search of permanence in an unstable world. The fabric of every Fenland church has been carried by barge on waters of the Great Ouse and the Nene and the Welland and all their multiple tributaries. This seeming stability depends on movement. Today, you can visit the old quarries of Barnack, which are a designated National Nature Reserve with the poetic name ‘Hills and Holes’, and wonder at the labour involved in prising the rock from this land and floating it away to build churches among the Fens.